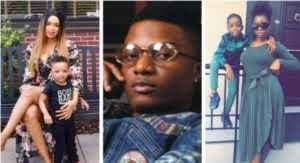 Binta and Shola Ogudu never spare their baby daddy, Wizkid on social media for not being a responsible father. 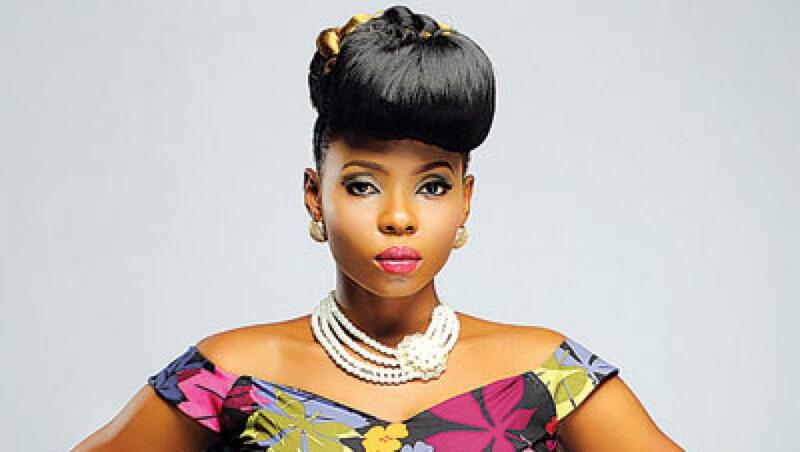 According to Shola, Wizkid tells everyone he loves his children, but makes no effort to see them. She says he has refused to support his children to better their life, and doesn’t prioritize his children but he does for someone else’s kids.